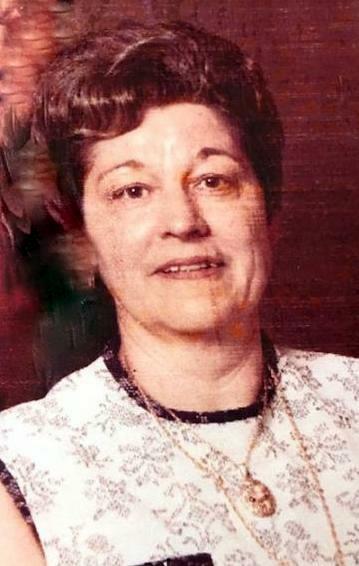 Adella June Gunther 93 of Calhoun, KY and formerly of Mt. Vernon, IN, passed away Wednesday November 14, 2018 at the Riverside Nursing Home in Calhoun. She was born December 20, 1924 in Princeton, KY, the daughter of Frank and Eva Young. She married Ross Gunther and he preceded her in death on January 30, 1997. June retired from the Mt. Vernon School System as a custodian. She was a member of the Baptist faith. She loved her family. She is survived by her son, Charles (Dale) Gunther of Bellavista, AR; her daughter, Sherry (Dennis) Duke of Owensboro, KY; 4 grandchildren, 6 great grandchildren and 1 great-great granddaughter; her brother, Ronald Young and her sister, Geraldine Patterson. She was preceded in death by her husband, a grandchild and her sister, Eunice Holeman.